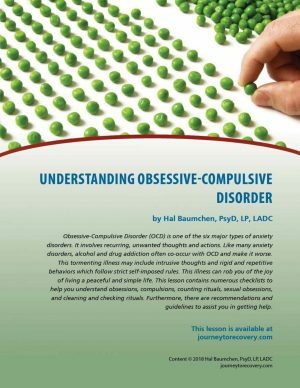 Obsessive-Compulsive Disorder (OCD) is one of the six major types of anxiety disorders. It involves recurring, unwanted thoughts and actions. 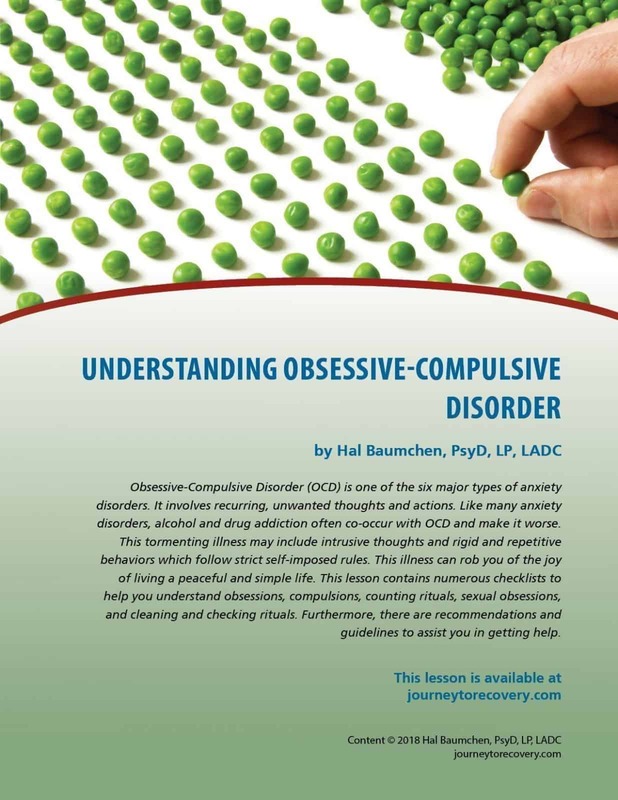 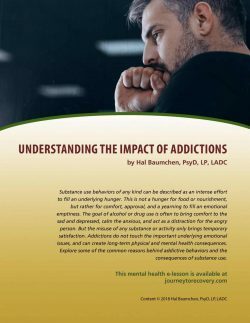 Like many anxiety disorders, alcohol and drug addiction often co-occur with OCD and make it worse. 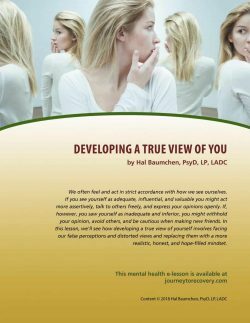 This tormenting illness may include intrusive thoughts and rigid and repetitive behaviors which follow strict self-imposed rules. 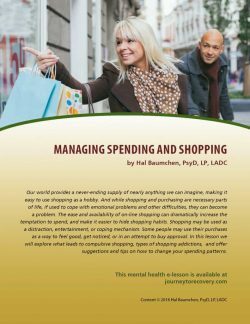 This illness can rob you of the joy of living a peaceful and simple life. 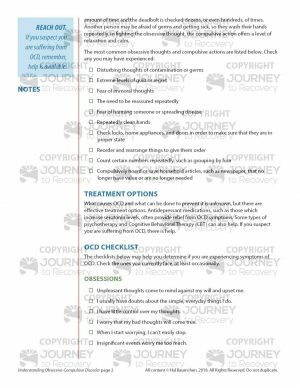 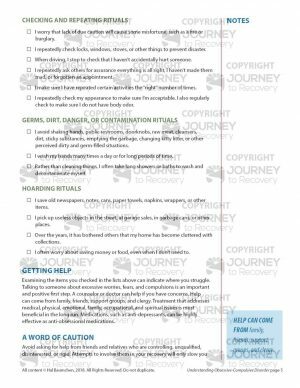 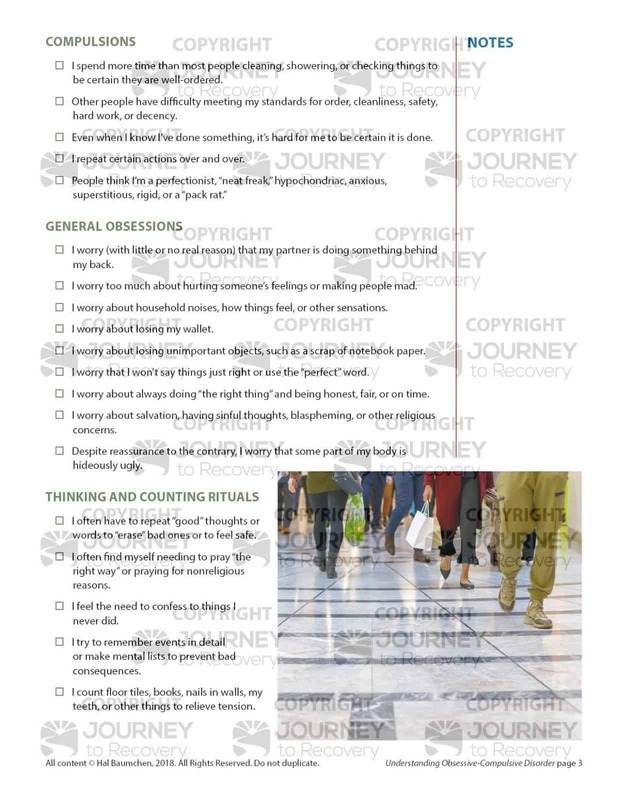 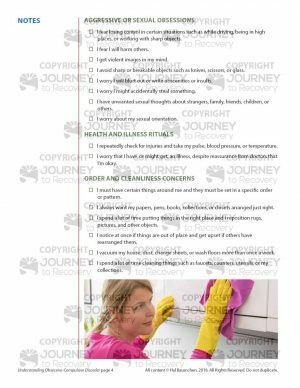 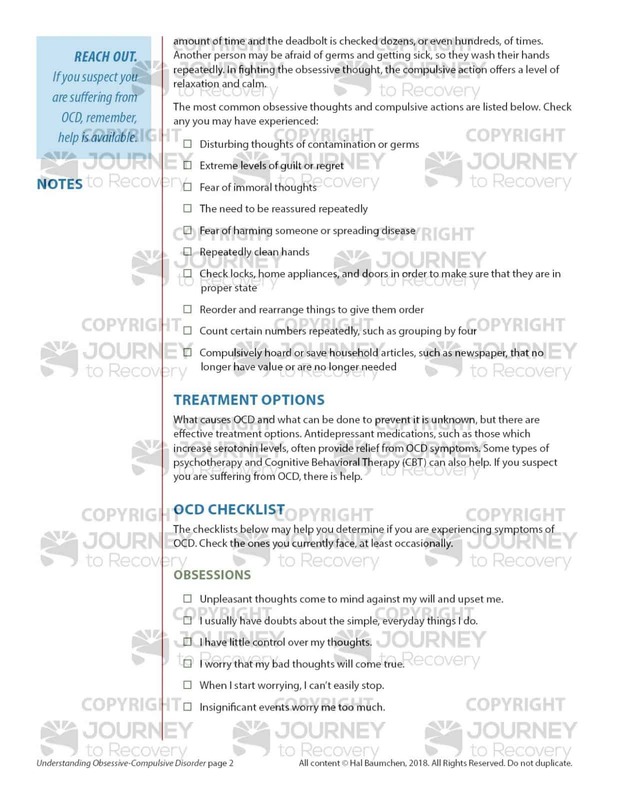 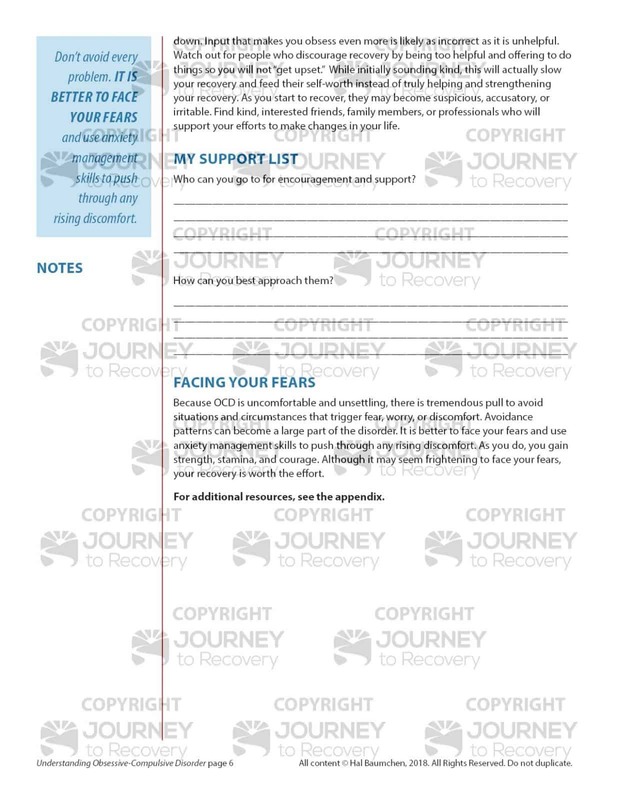 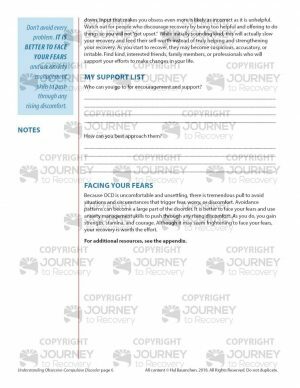 This lesson contains numerous checklists to help you understand obsessions, compulsions, counting rituals, sexual obsessions, and cleaning and checking rituals. 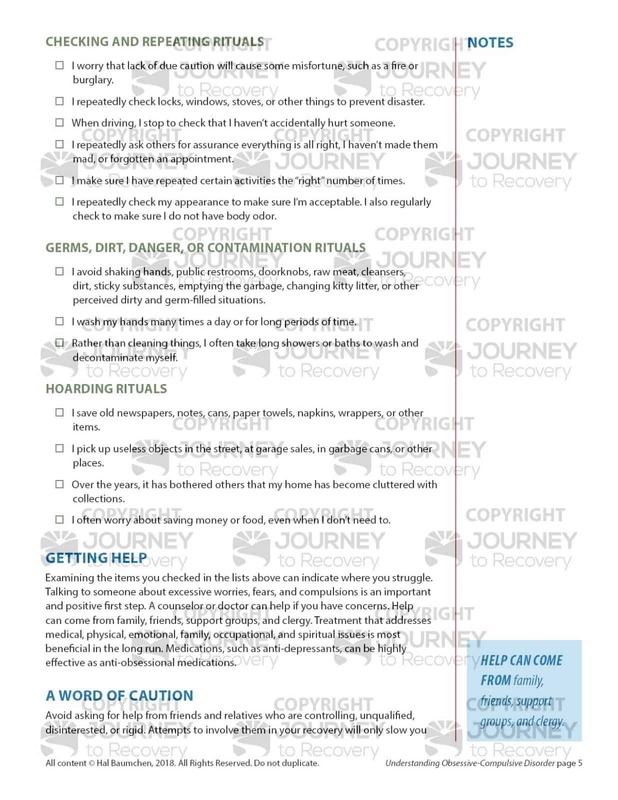 Furthermore, there are recommendations and guidelines to assist you in getting help.